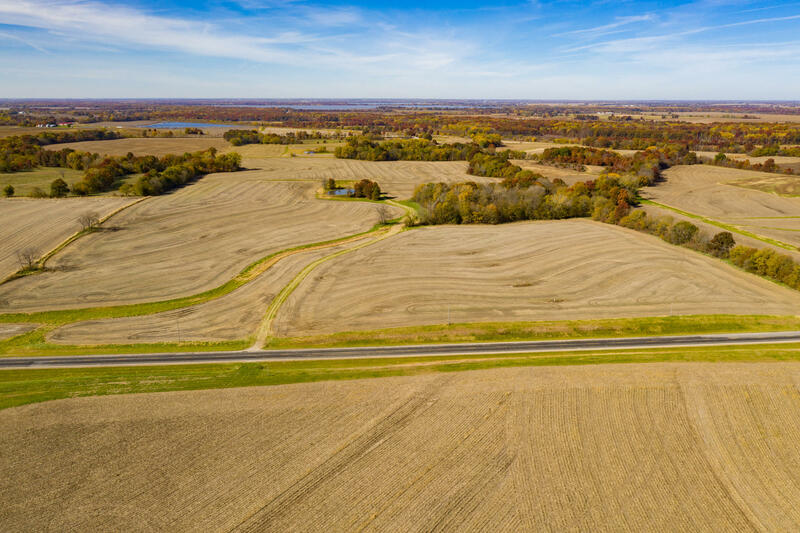 82 Acres Chariton County!! 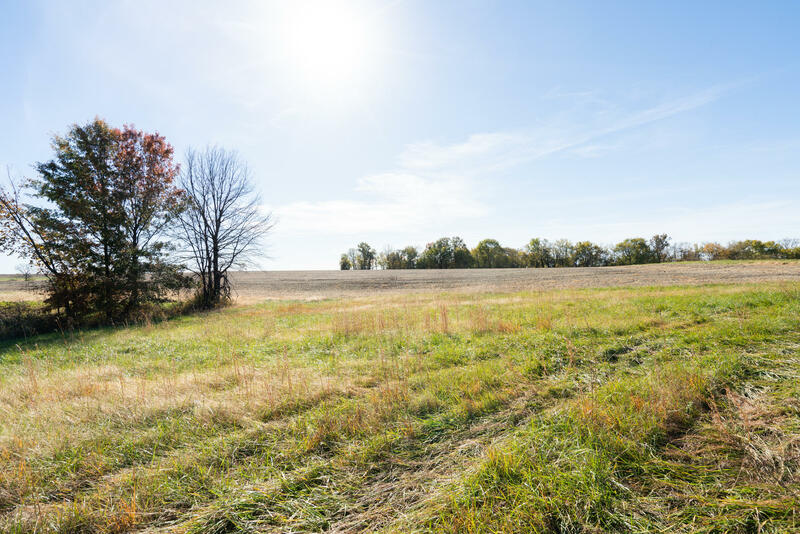 Farm Is Located 5 Min North of Mendon on Hwy. 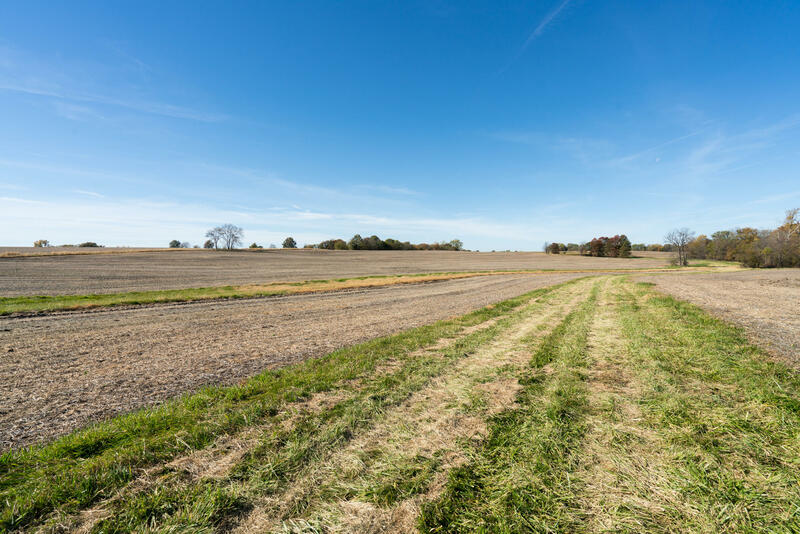 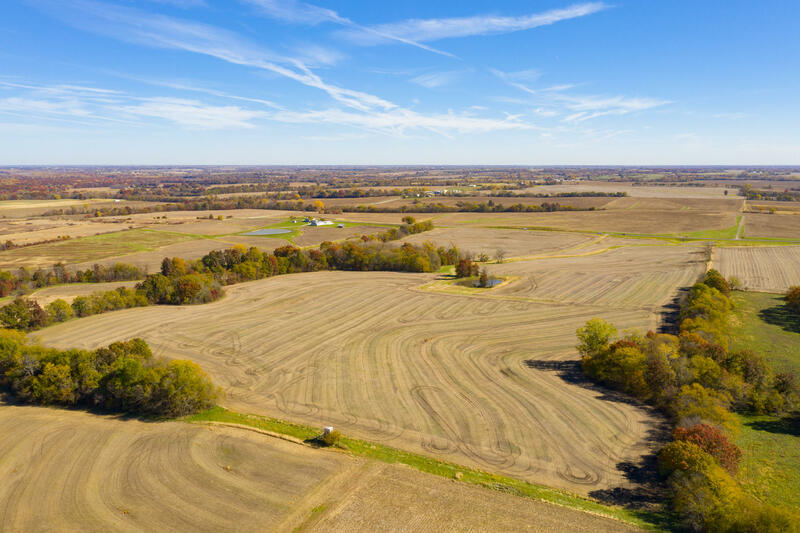 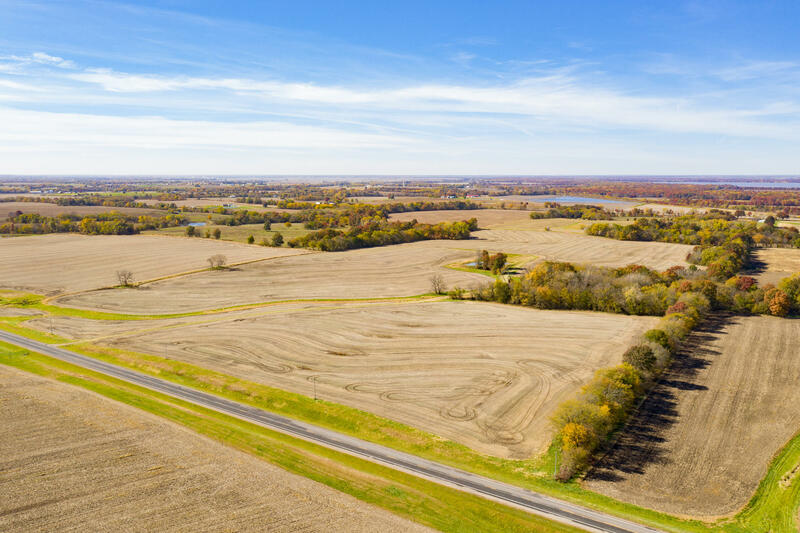 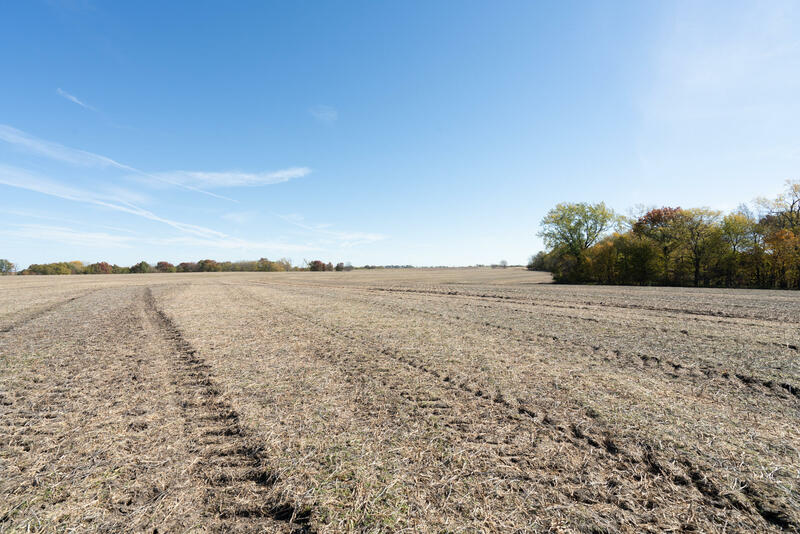 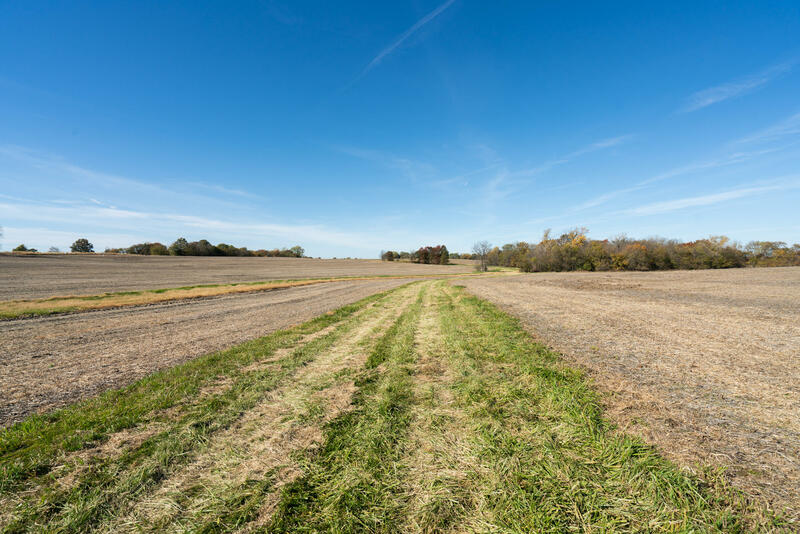 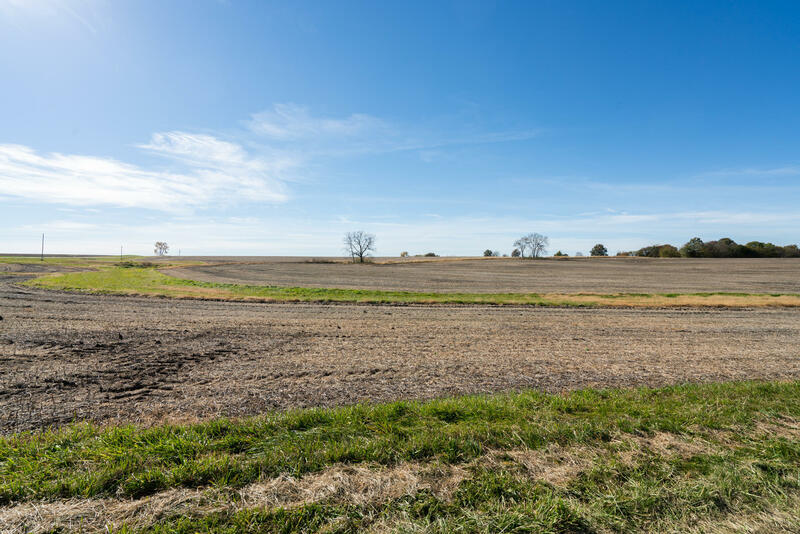 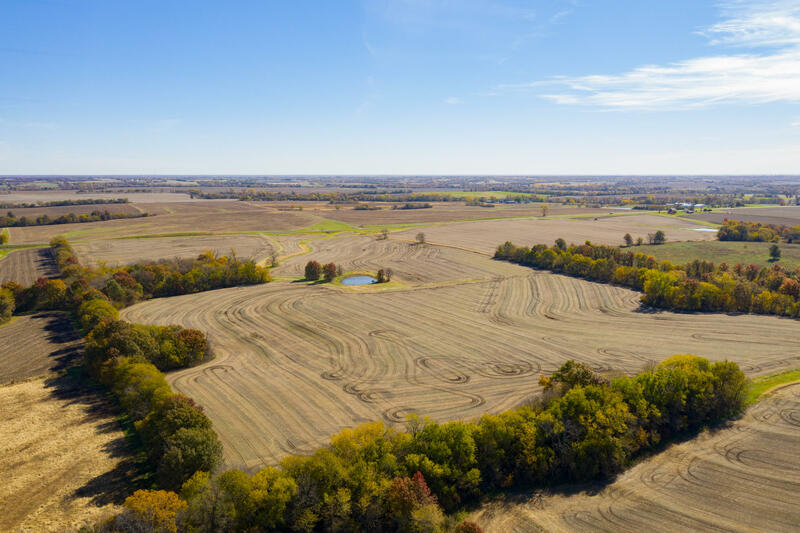 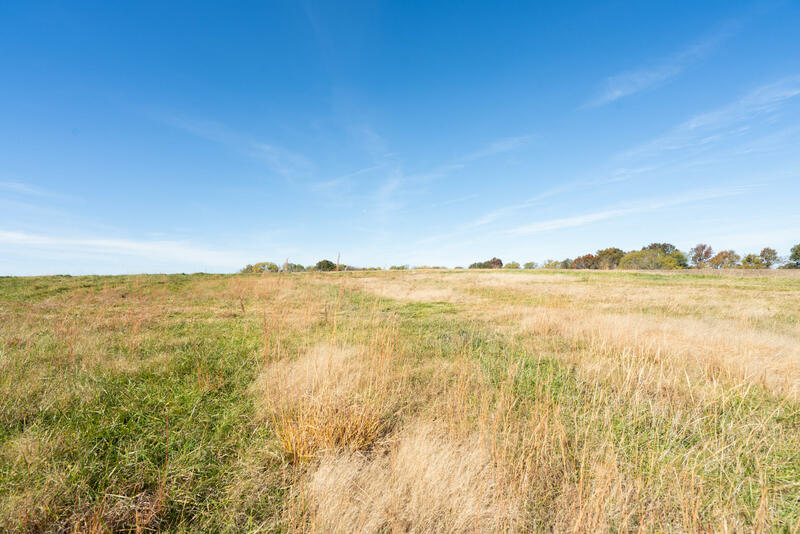 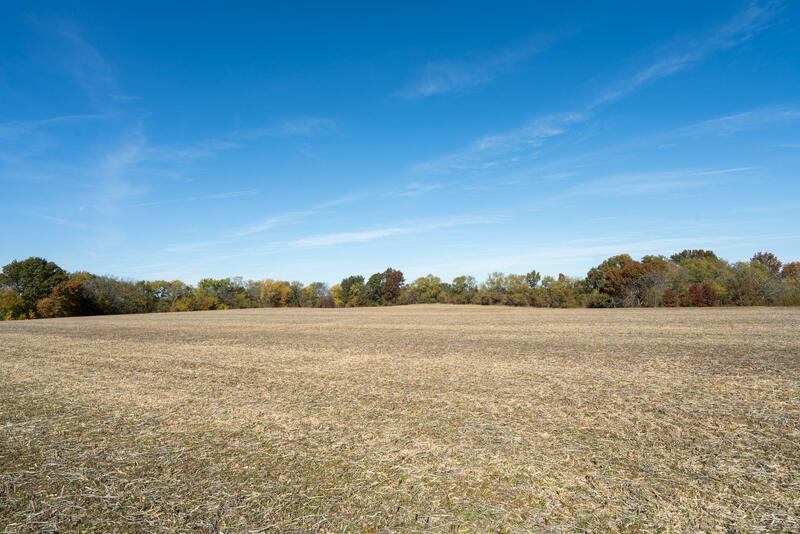 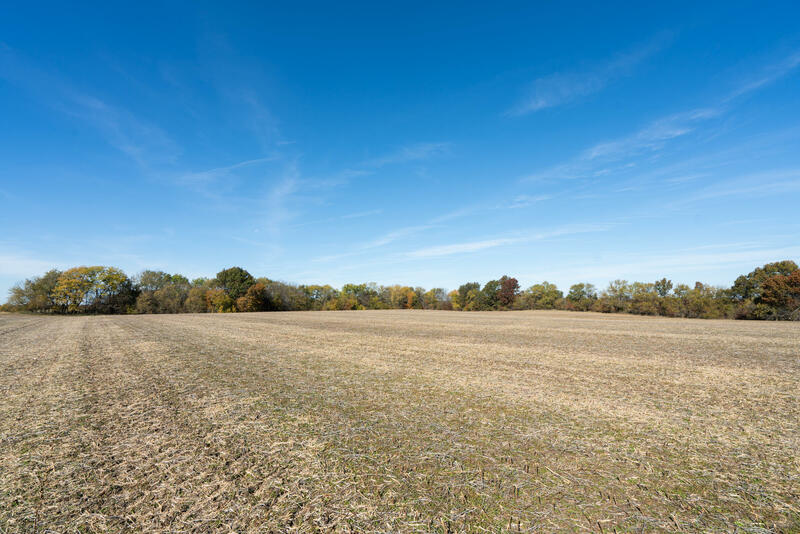 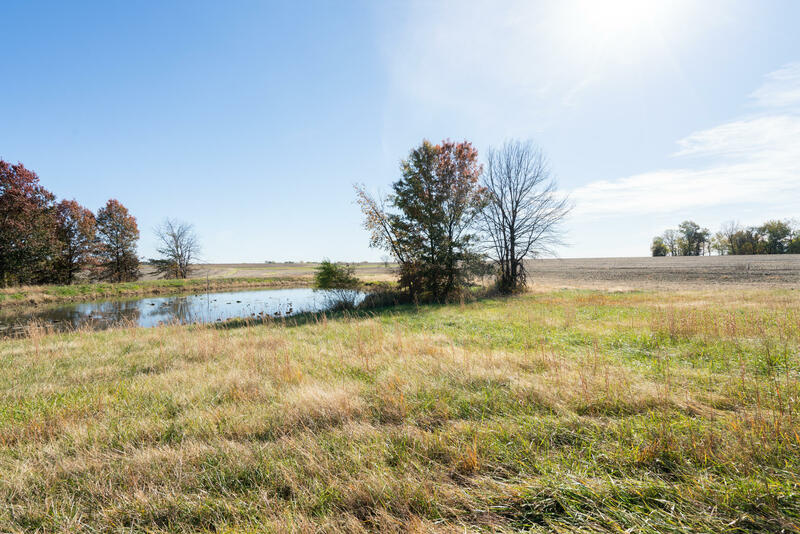 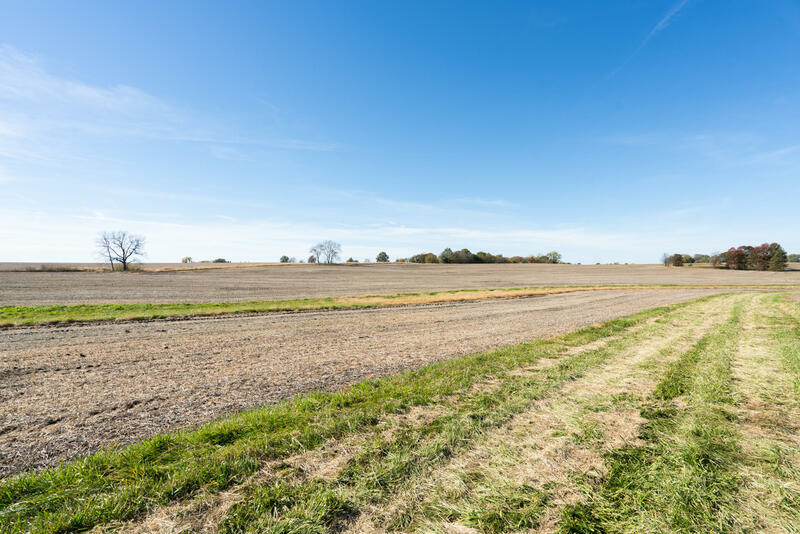 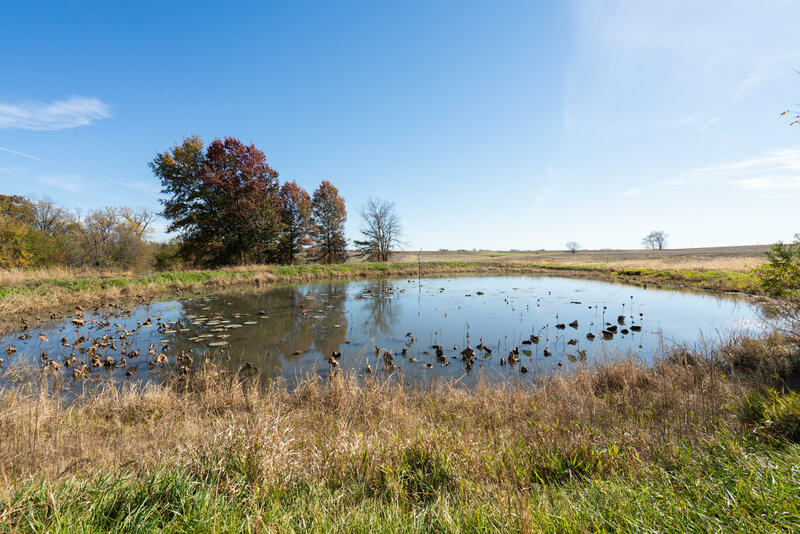 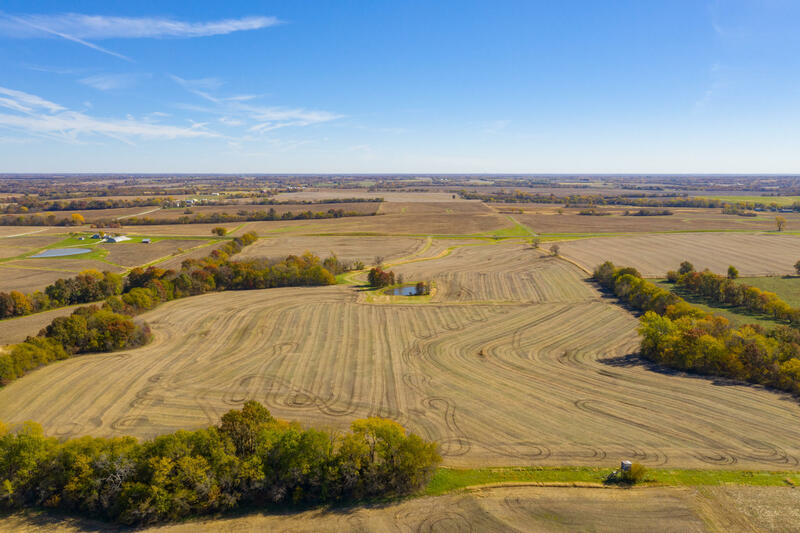 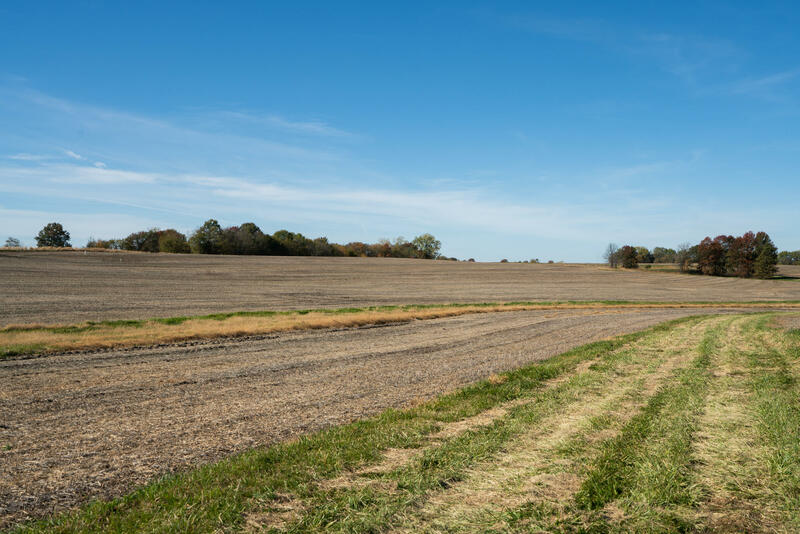 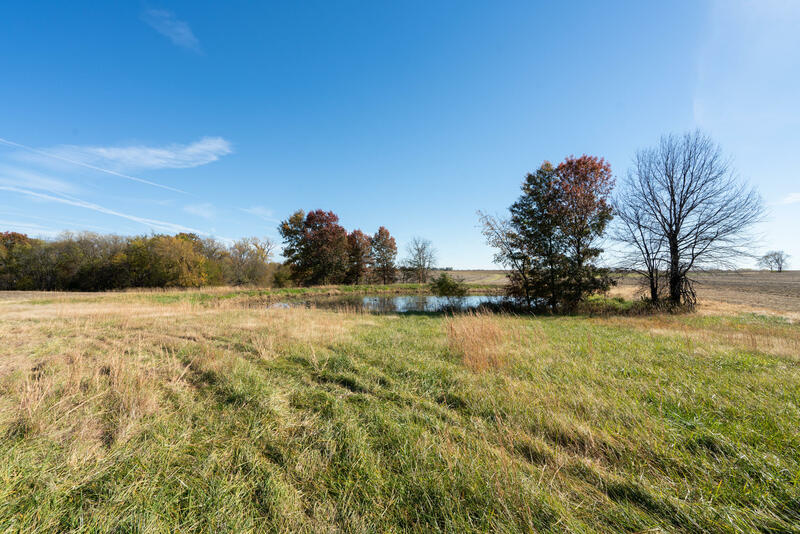 11 w/ Excellent Access - Farm Lays Level w/ Slight Roll – Very Well Maintained - Lagonda, Armstrong & Grundy Soils – 66.17 Tillable Acres – Cash Rent $260 per Tillable Acre – Great Versatile Tract w/ Some Tree's on Borders, Grass Waterways & Small Pond – Minutes from Swan Lake – Great Potential Building Site or Income Farm!!! 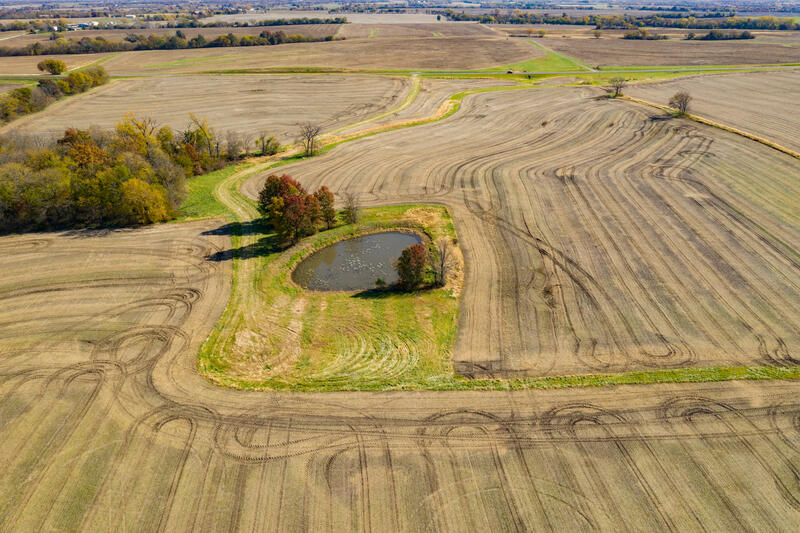 Directions: 3 miles N on Hwy 11 from Mendon. 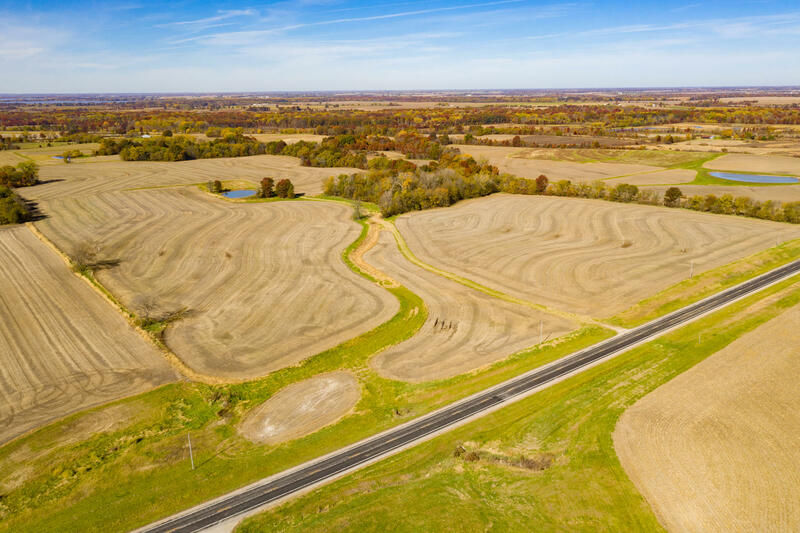 Sits of west side of Hwy.